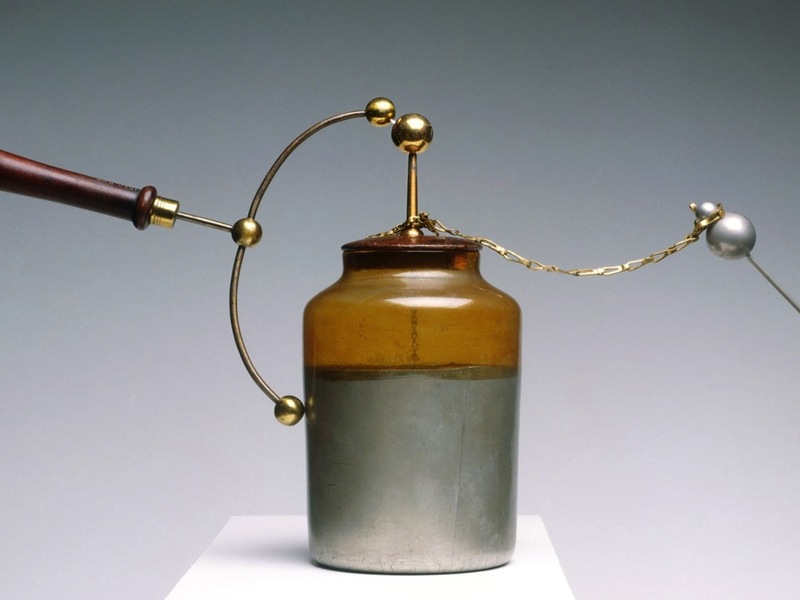 The Physics of the Leyden Jar in ‘MacGyver’ #MakerEducation « Adafruit Industries – Makers, hackers, artists, designers and engineers! Cool post from Rhett Allain up on WIRED. IN A RECENT episode of MacGyver, Angus (that’s what his REALLY close friends call him) builds a Leyden jar with some very simple components. Of course there is some awesome physics here, so I will obviously go over this. Full disclosure—I’m currently the Technical Consult for the MacGyver show.